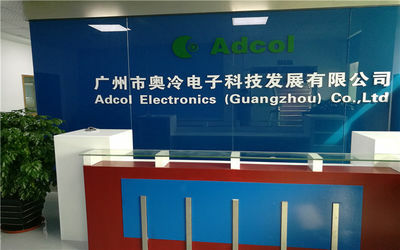 Adcol Electronic Established in 2008, is a rapid growing company who integrate the production and marketing of thermoelectric products. 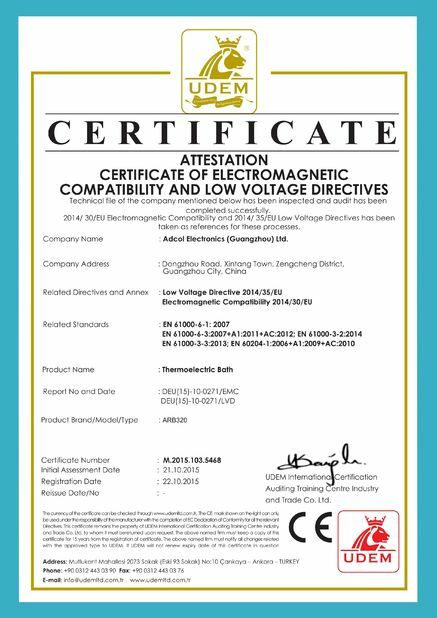 After nine years effort and development, now we have become one of the leading thermoelectric manufacturers and supplier in China. 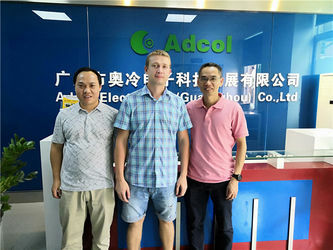 Our products include : air to air thermoelectric conditioner, air to plate TE cooler, air to liquid TE cooler, TE water Chiller, TE Bath, TE dehumidifier, TE condenser, thermoelectric module , TEG , Controller , thermally conductive material , EMI shielding products . 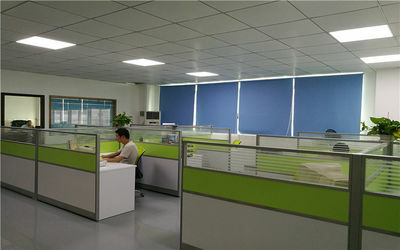 TE chiller , TE Bath and TE dehumidifier are our patent products. Our personnel have years of experience in thermoelectric product, design, testing and manufacturing. We provide customized thermoelectric solutions for world customers and many industries. Corporate culture: we follow our heart to look for success of ourselves, our company and our world. 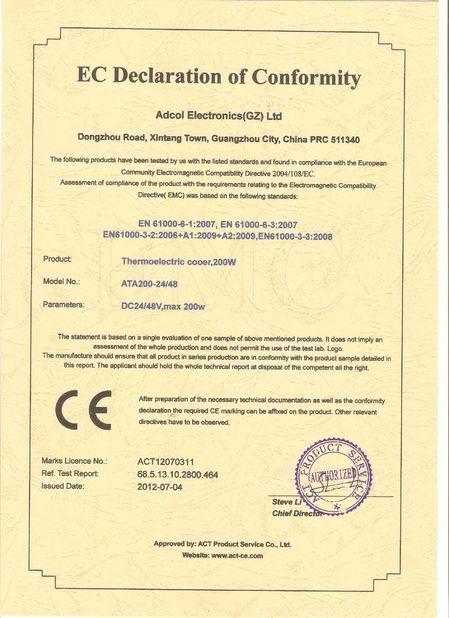 Goal: To be the best company of Thermoelectric Product, the first option of our global customers. 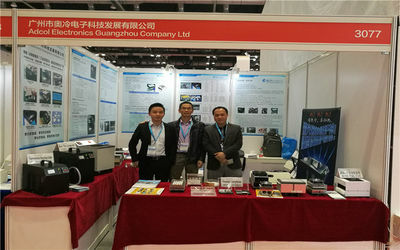 2013 Engage in Power industry, Release Products for humidity disposition. ​ No matter what you inquire by Tel, email or on-line web, we will answer within 24 hours, include leadtime, quality, installation, Technical question etc. We organize our production through ISO9001 System and qualifed employee, tracking each component and finish goods byt our MRP2 system. 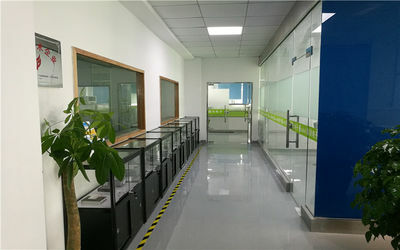 We offer our customer 1 year warranty since product shipped out from our factory, during the warranty period, we provide free repair or replacement in case any product manufacturing quality issue.